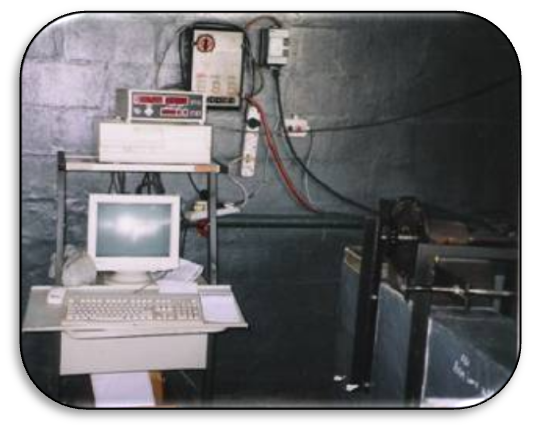 We have a fully computerised dyno system that can test up to 900kw or 3000nm. 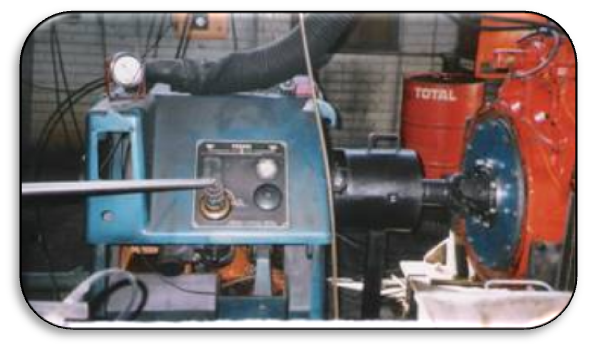 All reconditioned engines are dyno tested and set to original equipment (OE) specifications. Re-torque is done after dyno testing where required.